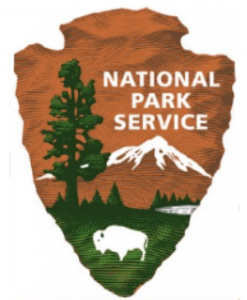 Free National Park Entrance On 9/22! This is a great way to get entrance to your local parks and tour around for free! This is a wonderful little cost effective trip for you and your family to take next weekend.